🍋😍 It’s Monday! It’s holiday and its CITRON’s new menu day! 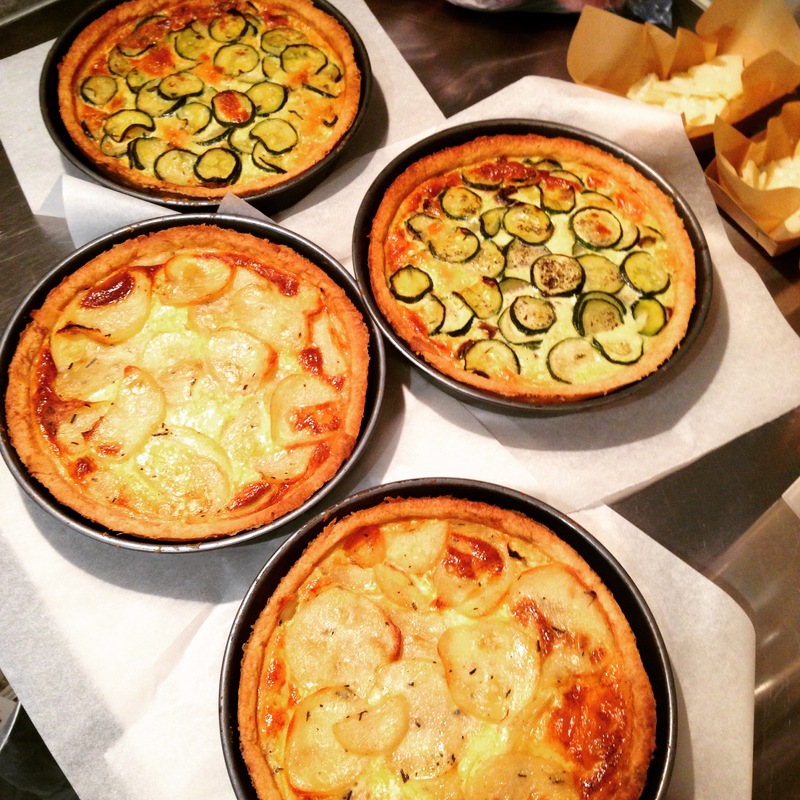 Come and try our two quiches of the week : Potato, Onion, Rosemary … And Zucchini, Mushrooms. Bon appétit!